Welcome to Poutineville! 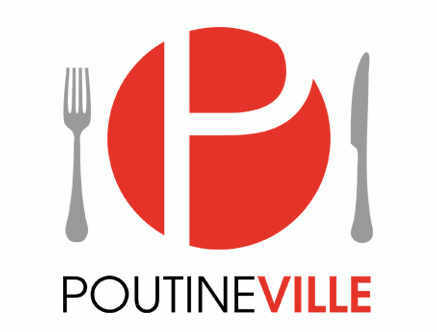 In a casual dining atmosphere, Poutineville offers their clients the ability to create their own poutine. Choosing from a list of over 40 ingredients, including 11 different cheeses, a choice of four kinds of potatoes and five kinds of sauces, the possibilities are endless. 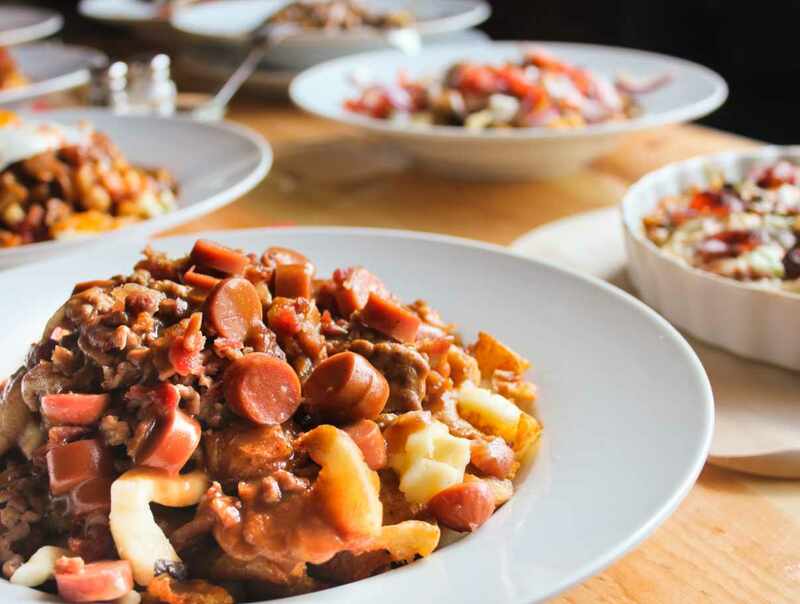 All of Poutineville’s recipes use only high quality products such as Quebec cheese curds, farm-fresh local Quebec produce and premium meats. Hours: Monday to Wednesday and Sunday, 11 a.m. to 10 p.m. Thursday, 11 a.m. to 11 p.m. Friday and Saturday, 11 a.m. to midnight.